Today is national coming out day. A day when homosexuals are encouraged to come out of the closet, and live their lives proudly as they are. 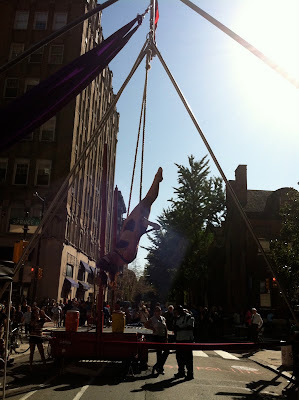 In honor of this event Philadelphia is home to Outfest. 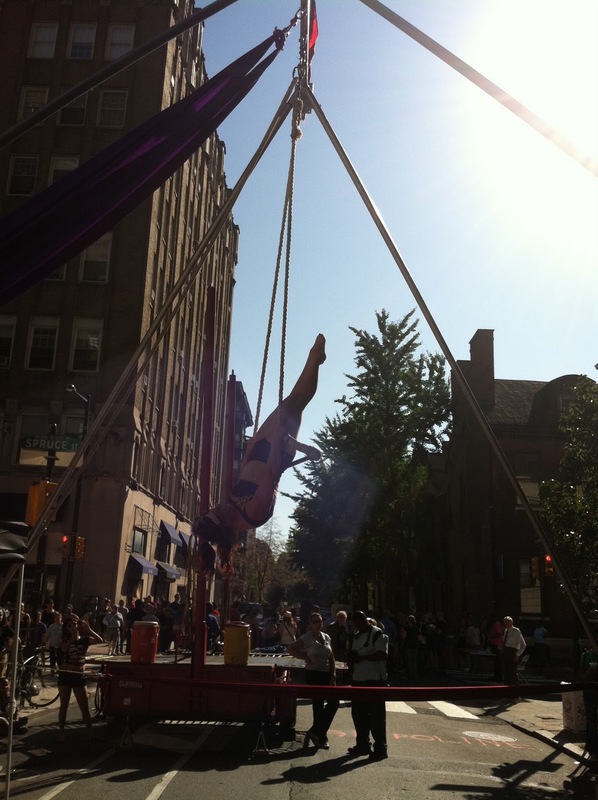 Usually celebrated on the accompanying Sunday to NCOD, Outfest is a street fair held in the Philly gayborhood. Of the three annual gay holidays, it is the most tolerable in my opinion. It is a collection of the more interesting things the community has to offer. 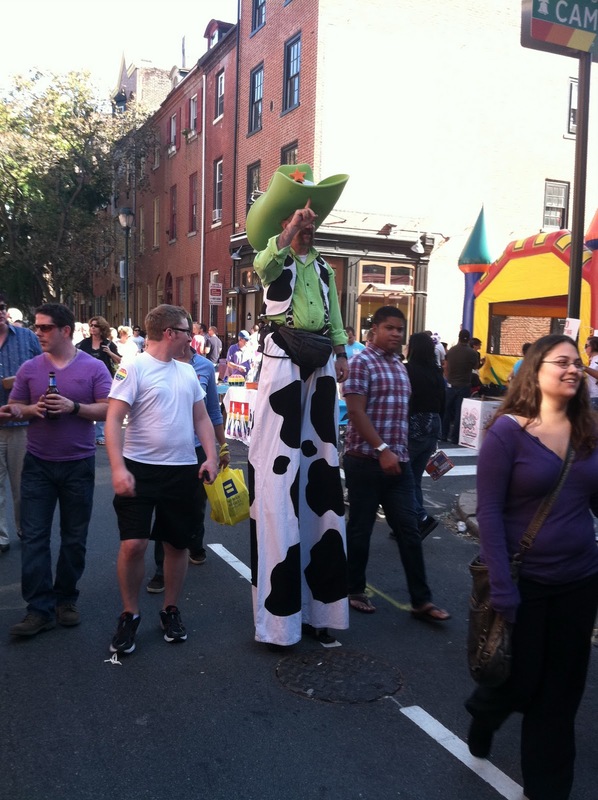 Often the grouping of vendors resemble that of a flea market, coupled with games, food, mechanical bulls, performances, and spontaneous dance parties. This has always been my favorite event too! Damn family always screwing thing up!